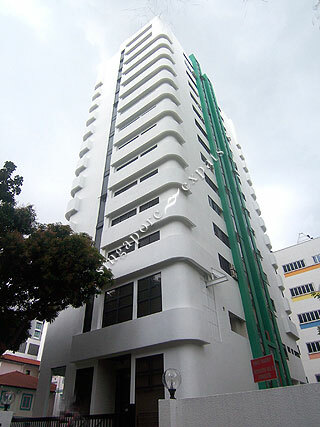 MIN YUAN APARTMENT is located at 62 WATERLOO STREET in district 07 (Beach Road, Bugis, Rochor) of Singapore. MIN YUAN APARTMENT is a 999-year Leasehold Condo development. Educational institutions like INSWORLD INSTITUTE, JEWELLERY DESIGN & MANAGEMENT INTERNATIONAL SCHOOL, CHATSWORTH INTERNATIONAL SCHOOL (ORCHARD), ST. MARGARET'S PRIMARY SCHOOL, STAMFORD PRIMARY SCHOOL and FARRER PARK PRIMARY SCHOOL are near to MIN YUAN APARTMENT. MIN YUAN APARTMENT is accessible via nearby BENCOOLEN, BRAS BASAH and ROCHOR MRT Stations.